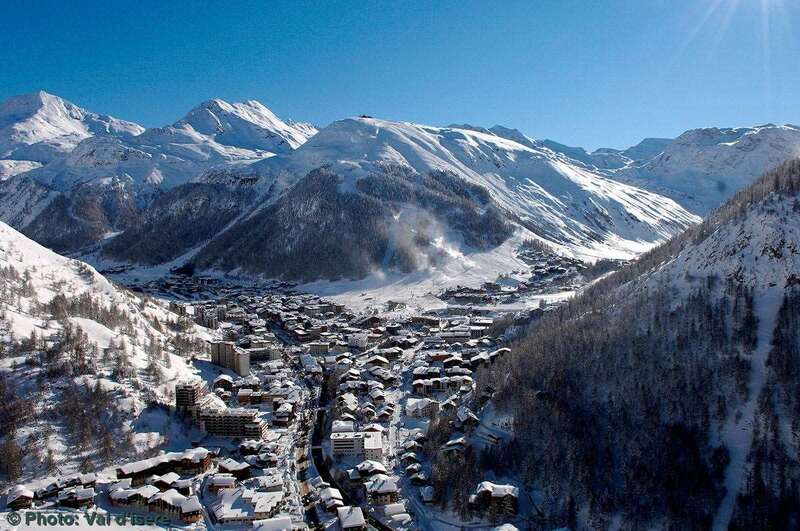 Le Tsanteleina has a superb location in the heart of Val d'Isère. This wonderful family-run, 4* hotel, has been owned by the Mattis family since it's initial conception in 1948 and is only 150m walk from the slopes, ski lifts, ski school and rental shops. There's an excellent spa and wellness facility on site called Pure Spa, which is free to access by all guests. You'll discover a indoor swimming pool, sauna, steam room, jacuzzi and fitness room. Various massages and beauty treatments can be booked on the spot. There's also a ski room with one locker per room for the storage of your equipment. The M Bar is open daily from 11am until 1am. It's a lovely place to relax into the large leather sofas and enjoy a few drinks or a snack. The hotel offers 54 beautiful bedrooms, furnished in rich colours combined with traditional Alpine décor and contemporary touches. Bedrooms facing the mountain always have a balcony as do some with a village view. All rooms are equipped with a satellite flat-screen TV, safe, private bathroom with bathrobes, slippers and free toiletries, and offer free WiFi.